Life is stressful. We all know how easy it is to get caught up in the travails of daily living. We become so busy and stressed out chasing after our bundle of conflicting priorities; family/work/personal, and sadly, we don’t pause to recharge our minds, bodies and souls back at each point in time. At the end of the day, we are doing everyone around us a disservice, and we are not helping ourselves either because how functional can we get if we are tired…all the time. This is where art meets life. 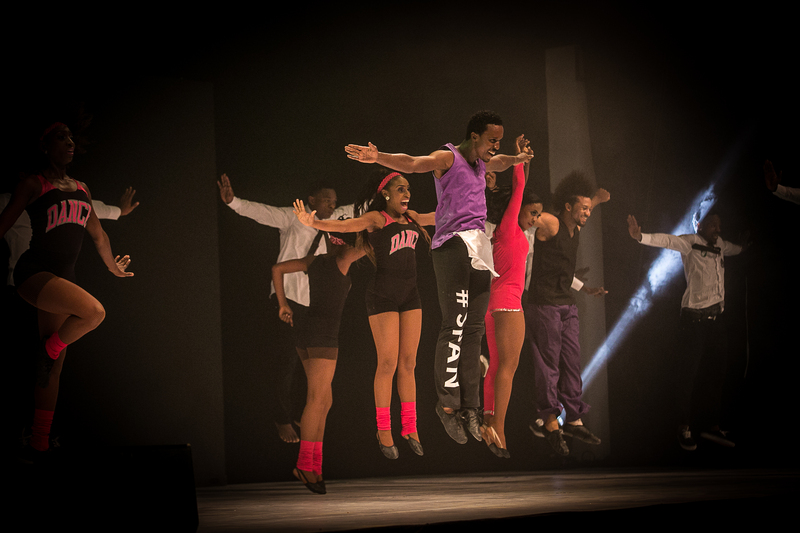 What better way is there to relax our tired brains and bodies than through the excitement of performing arts? 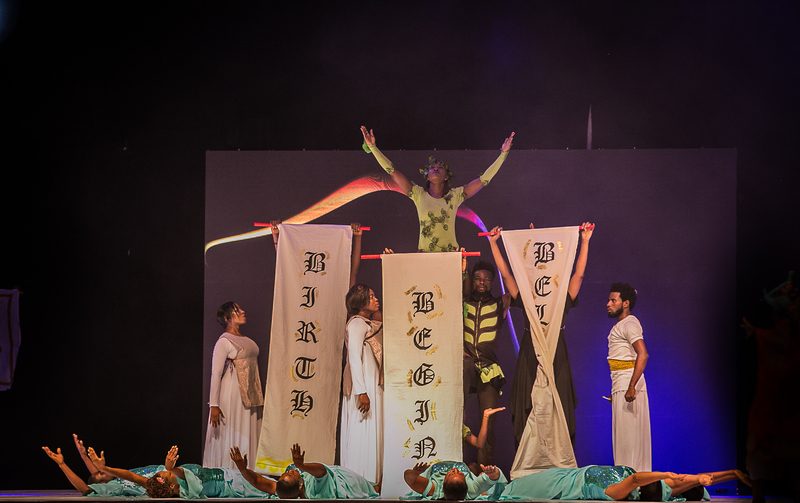 Performing arts is exceptionally crafted to positively stimulate the audience while providing pleasure and entertainment and this include, amongst others; Music, Dance, Drama, Spoken word and Performance arts. At SPAN, the hub of creativity, we provide the platform for these forms of expressions and entertainment to come to life. 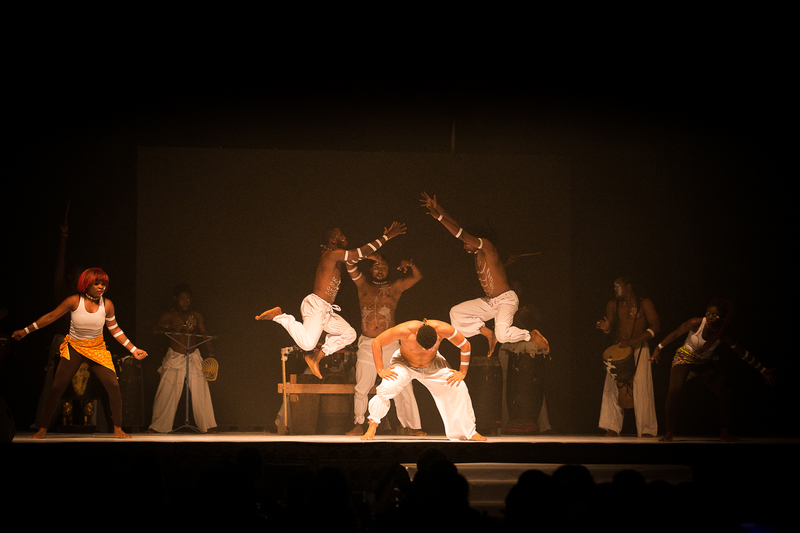 We produce and present events which showcase performances and presentations in various forms of performing arts including Dance, Music, Spoken Word, Theatre and Comedy; events that give you the much needed avenue to relax and ease out the tensions that may have been built up in the body and mind. Watch out as SPAN will again be showcasing a unique blend of cutting edge events in a relaxed atmosphere that will not only recharge you, but will also make you think, feel dream and be entertained!